The 2017 SATUC World Cup for orphans and disadvantaged children needs your support for it to be as successful as possible. Click on the button below to donate instantly throught PayPal. The 2017 tournament will include 24 teams from 5 continents. In each we have partnered with a charity or an organisation that provides aid and opportunities to disadvantaged children. 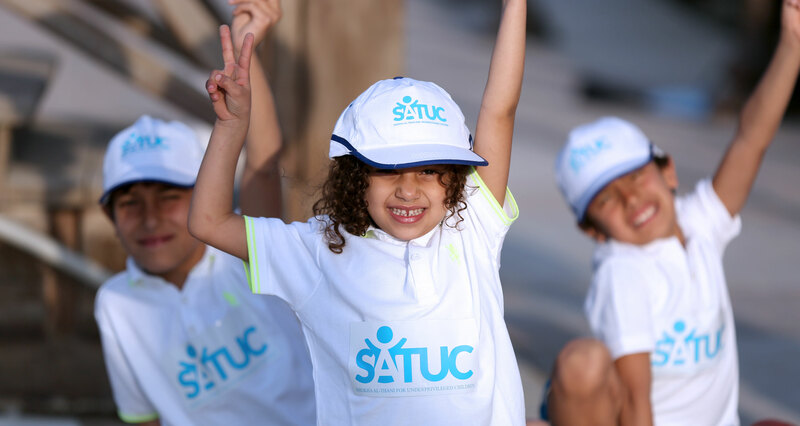 SATUC goal’s is to improve the living standards and well-being of children in all parts of the world in order to provide them with a brighter future, one without poverty or ill-treatment. All children regardless of nationality, ethnicity, gender, sexuality or beliefs have the right to protection from abuse. The purpose of a child protection policy (CPP) is to ensure appropriate action and measures are taken when a young person up to the age of 18 years old is abused. This could be abuse from a friend, a relative, parents, a guardian or a carer. Our CPP is informed by the ‘Safe from Harm’ code of practice (Home Office 1993). We seek to ensure that all children being cared for by SATUC or who are involved in some capacity with our projects should be kept safe. 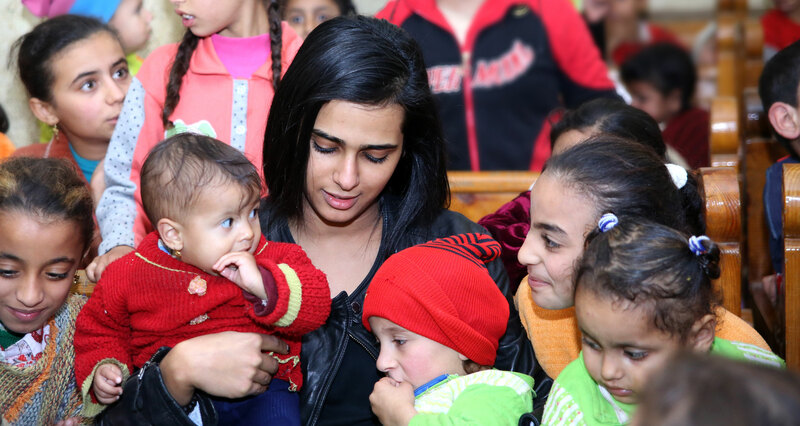 SATUC was born from the dream of a child who longed for a World where all her equals could fulfil their potentialities, where none had to face wars, starvation, abuse, or the violation of their rights. The grownups told her that this longing was impossible, but she believed that the only impossible aim is the one that we never try. 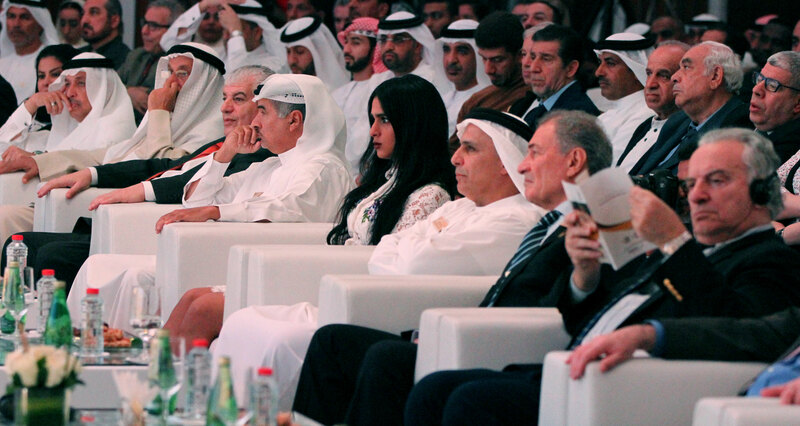 Her determination drove her to try to prove her right and from a very early age, Sheikha Al-Thani has been working to contribute to improve the future of children.